Even the kids & the grandkids support Sarasota history! 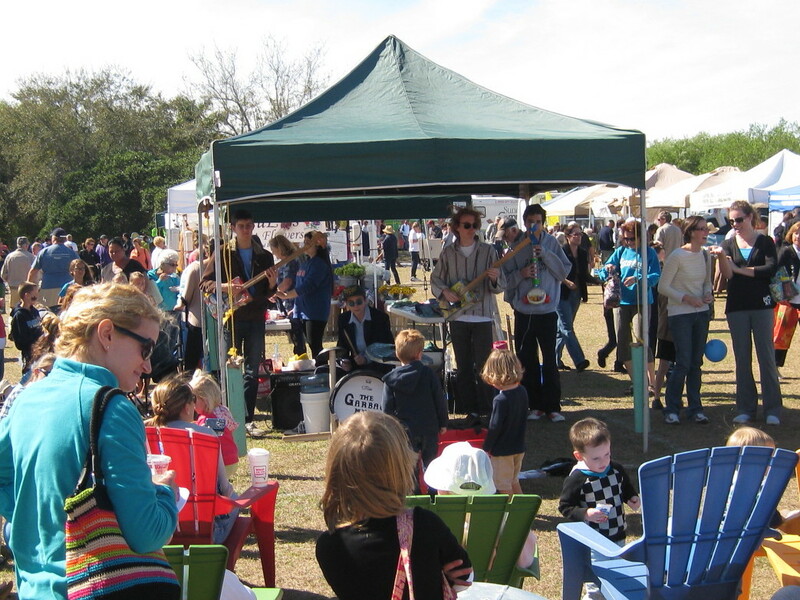 Did you know that the Farmhouse Market, in Phillippi Estate Park, is managed by Friends of Sarasota County Parks? This non-profit volunteer organization improves the life of current-day Sarasotans and visitors as well as helps maintain our ties to our past history. Bring your children to the 4th Annual Children’s Day in the Park, at Phillippi Estate Park on Wed. March 11th, from 9:00 a.m. – 2:00 p.m. In addition to the sights and yummy tastes of the weekly market, there will be games of skill and balance by Krisztina. Plenty of vendors in the Arts/Crafts, live music by Siesta John and local authors too. You can even bring your pooch to this weekly Farmhouse Market, where you find over 50 purveyors of locally grown and produced fresh produce, fish, honeys, teas, pet items, and much, much more! No-hassle free parking. Children’s Day has always been the biggest day at the Market, so come early and stay late! Phillippi Estate Park is located at 5500 S. Tamiami Trail in Sarasota on the Phillippi River. This entry was posted in History Fun, Our Historical Peers. Bookmark the permalink.